China not acting ready to deal; Britain acting thirsty to deal; Merrill Lynch brokers will make less money; Drunk baggage handler takes sleepy trip in cargo hold; and more! Xi hit back against President Donald Trump’s “America First” policies Monday with some of his most pointed language yet, denouncing “law of the jungle” and “beggar-thy-neighbor” trade practices. At the same time, he didn’t outline any new proposals that would suggest he was prepared to meet Trump’s demands, such as halting forced technology transfers or rolling back support for state-owned enterprises. Stocks declined across Asia. The US economy is set to disappoint next year and the stock market will deliver unimpressive performance, according to Fidelity International’s London fund managers — thanks to Democrats’ expected partial victory in elections this month. Anna Stupnytska, global economist at the asset manager, said in a note this morning that “in our baseline scenario of a split Congress, we believe US [gross domestic product] growth is likely to disappoint, coming in below the current Bloomberg consensus of 2.5% in 2019 and 1.9% in 2020. Earlier ITV’s political editor reported that the British government had decided that unless a deal was struck within a week, the default option of a no-deal Brexit becomes the probable outcome. 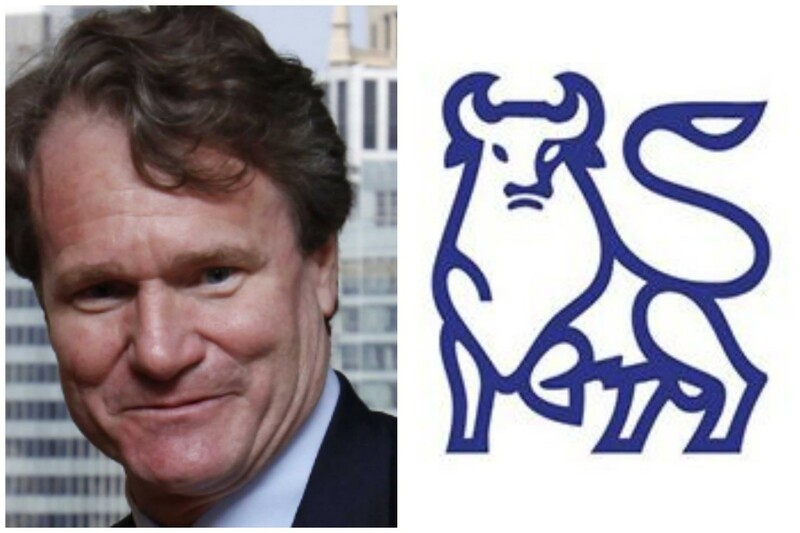 Starting in January, brokers won’t be paid on all of the business they produce, Bank of America Corp.’s wealth-management arm late Thursday told its ranks of about 17,000 advisers. 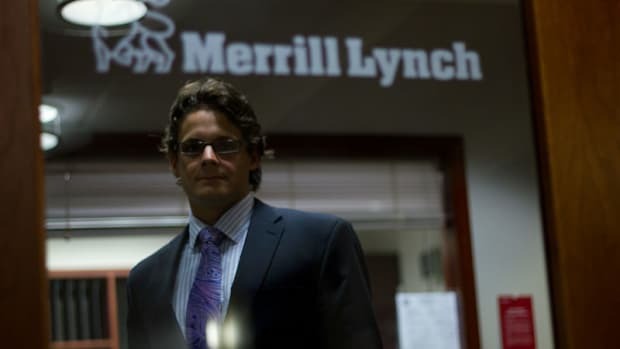 Instead, Merrill said it will pay brokers on 97% of their wealth-management production monthly. The amount of money an adviser will forfeit will be capped at $4,000 a month. The changes would likely mean a 3% pay cut for the average Merrill adviser, who produces about $1 million in annual business. Financial advisers at Merrill Lynch and other brokerages typically keep a portion of what they generate through asset-management fees, commissions and other factors. In 2018, an adviser producing $1 million in annual business kept 42%, or $420,000. The Japanese tech investment giant has poured billions into start-ups in Silicon Valley and around the world through this investment fund. The fund is anchored by Saudi money, with the country&apos;s sovereign Public Investment Fund (PIF) contributing $45 billion. "We don&apos;t yet know the clear understanding of the case so we would like to be careful watching the outcome," SoftBank&apos;s Masayoshi Son said via a translator at an investor briefing following the release of the company&apos;s second-quarter results Monday. “Unfair sanctions are against the law, U.N. resolutions and international accords. Therefore, we will proudly break the sanctions,” Mr. Rouhani said on national television after the sanctions took effect at the stroke of midnight in Washington, or 8:30 a.m. in Tehran. The sanctions signaled the end of American involvement in a multinational nuclear accord and punctuated the political realignment in the Middle East, with the U.S. and allies like Saudi Arabia and Israel lining up against Iran. The sanctions threaten to reduce Iran’s exports to the global oil supply and jolt a large regional economy that was already buckling.